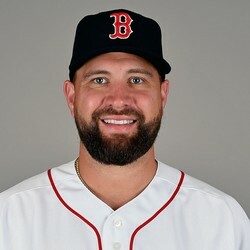 The Red Sox placed Brian Johnson on the 10-day IL with elbow inflammation. Johnson was tagged for seven runs in 1 1/3 innings last night. He’ll be replaced on the roster by Marcus Walden.